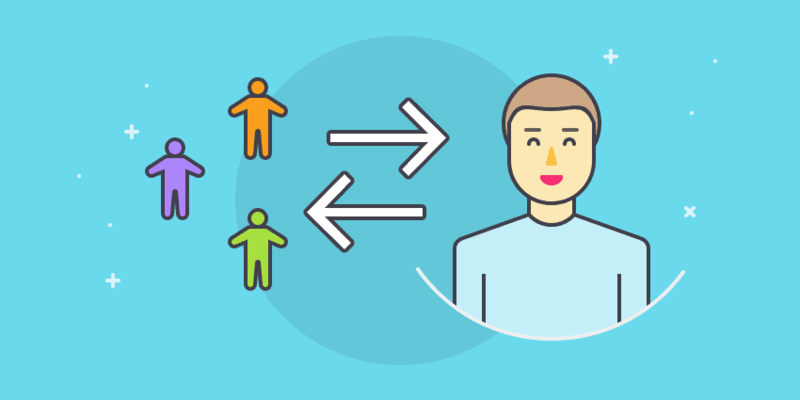 Your remote employees may be the lifeblood of your team. Studies show that remote employees are happier than their onsite counterparts and equally productive. But, as vital as they are, remote workers present a unique challenge in terms of management. This is especially true for team leaders who have historically led teams in an office environment. Fortunately, there are tools to help you overcome the challenges of managing remote employees. To simplify communication, scheduling, and prioritization, you can use one or more of the management tools below. 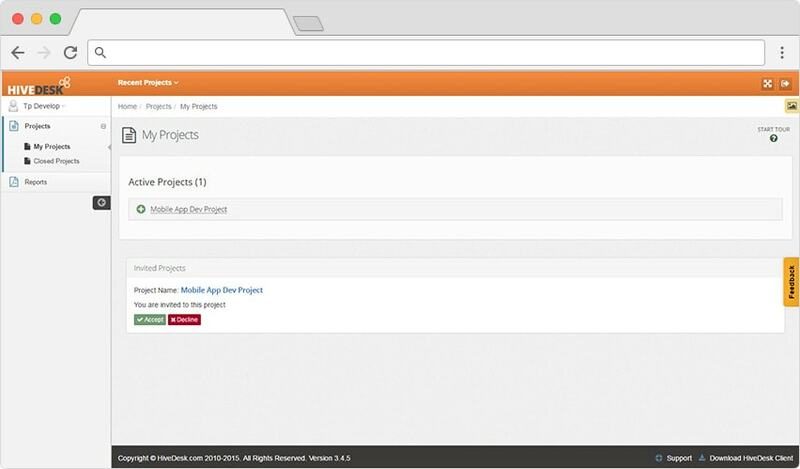 Asana and IDoneThis help you manage individual tasks and team projects. The remaining tools let you see how tasks and projects are getting done. 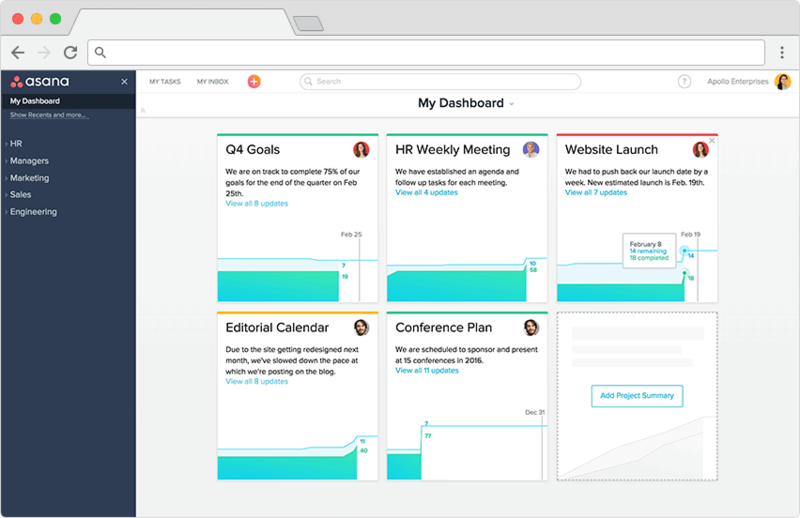 Asana helps you manage projects and communicate with remote workers. You can create tasks for individual projects, track conversations you have with team members, and create workboards with custom columns that complement your business goals. Hivedesk takes random screenshots and gauges productivity based on your team’s keystrokes and mouse movements. In the dashboard, you can see who is working and what is being worked on. The $15/month plan includes one administrator (you) and three team members. Larger plans are available. 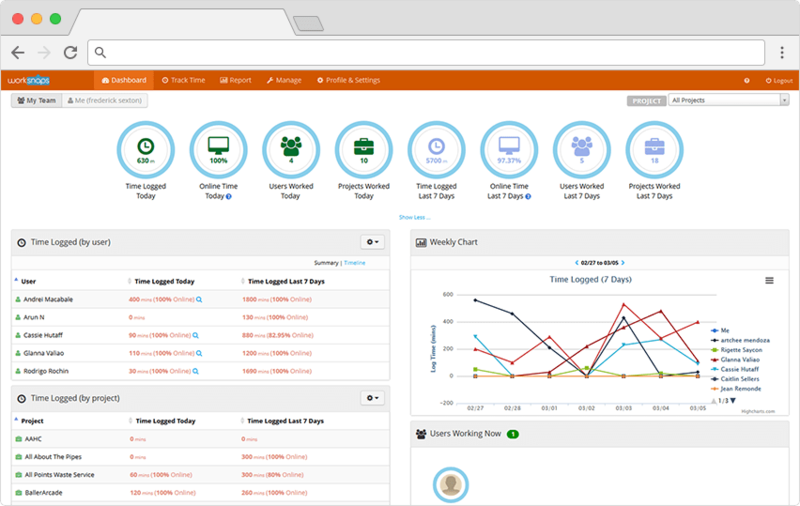 Hubstaff is a native time tracking tool that includes screenshots, time tracking, and project management features. This insight helps you avoid unproductive catch-up calls because you already know what’s been worked on. IDoneThis gives you live updates about your team members’ progress so you don’t have to wait for a week’s end report. It also has them respond to a nightly email in which they list the tasks they worked on that day. By the next morning, a full comprehensive list of these reports is delivered directly to you. 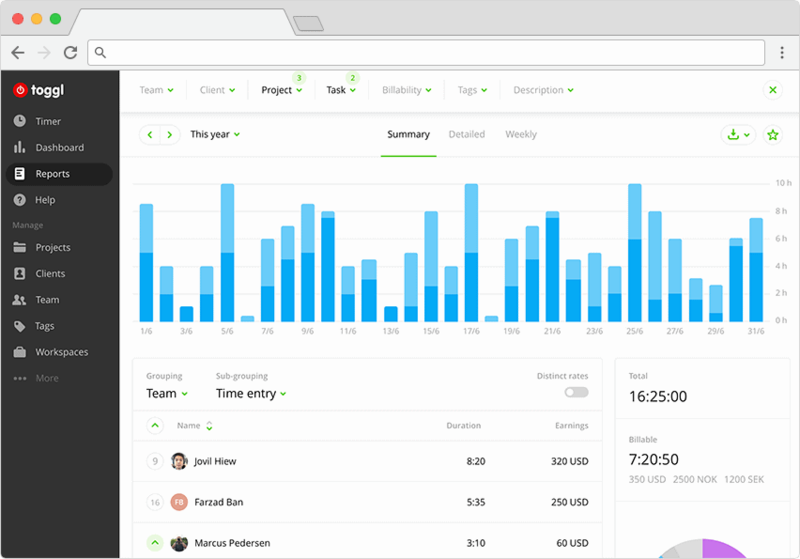 Toggl provides one-click time tracking and team activity reports. It also lets you define priorities for each team member. 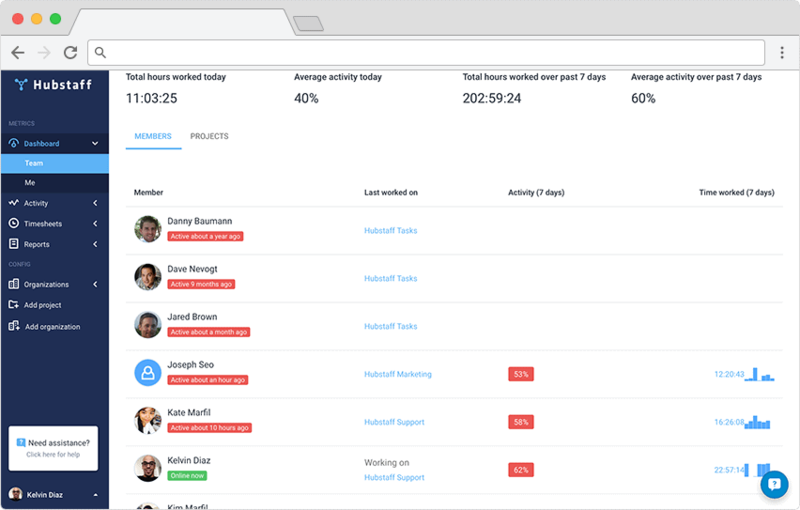 Worksnaps closely monitors the activity of your remote workers so you know you’re getting the work you pay for. The application takes screenshots every 10 minutes and logs keystrokes and mouse movements. With the tools listed above, you can keep everyone on your remote team on task and encourage a high level of productivity. These resources are available for nominal pricing and help you achieve your company goals with transparency. If you use any other tools for managing remote employees and their tasks, let everyone know about them in the comments. Jill is a freelance writer from Buffalo, NY. She is an aspiring entrepreneur and tech enthusiast. When she’s not writing, she enjoys taking photos and hiking with her dog. You can catch up with her on Twitter. The founder of Sticker Mule Anthony Thomas explains how his team goes about hiring and onboarding new remote team members. 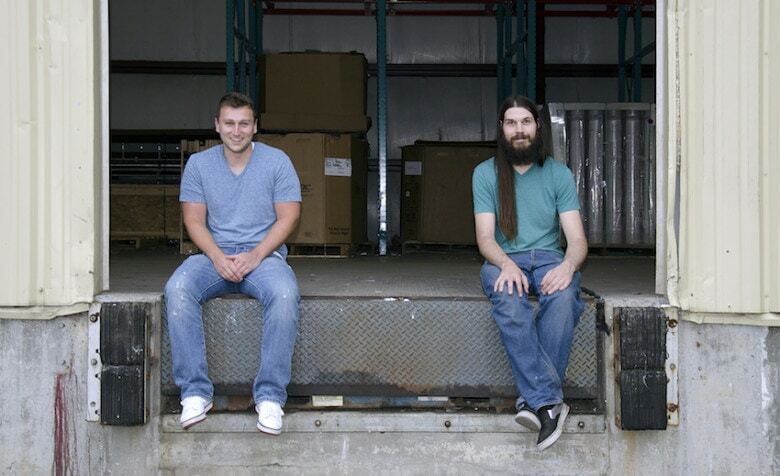 When growing your business, it’s important to have the right people on your projects. This is why many people turn to sites like Elance to find freelancers, but if you’ve never used the site before, it may be a little tricky to learn how to use Elance to hire for your next project. Public vs….